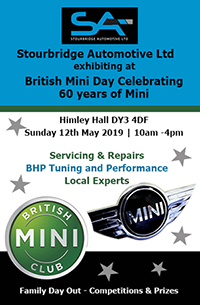 If you have just bought another or are about to make a purchase for Audi, BMW, BMW Mini or Mercedes, Stourbridge Automotive Ltd can offer a ‘Full Vehicle Inspection Checkover’ to give you peace of mind. 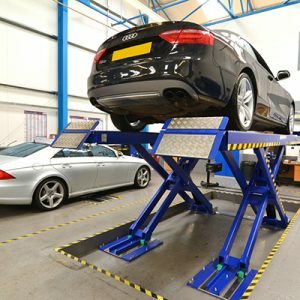 This service is particularly useful to identify any obvious or potential problems, before making the purchase or whilst a recently bought vehicle is still under the seller’s warranty, when purchased from a used car trader. 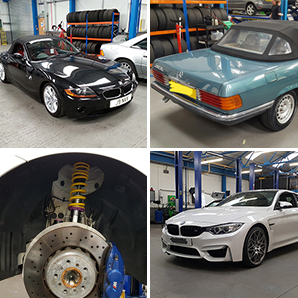 We find this service is much appreciated by the customer, who has a limited knowledge of cars and wants some reassurance with their purchase.